The DMG MORI group is one of the largest manufacturers of metal cutting machines and a leading global manufacturer of CNC-controlled Turning centres and Milling machines. DMG MORI – global innovation leader in metal cutting, with advanced technologies in 5-axis milling or turn & mill machines for 6-sided complete machining. 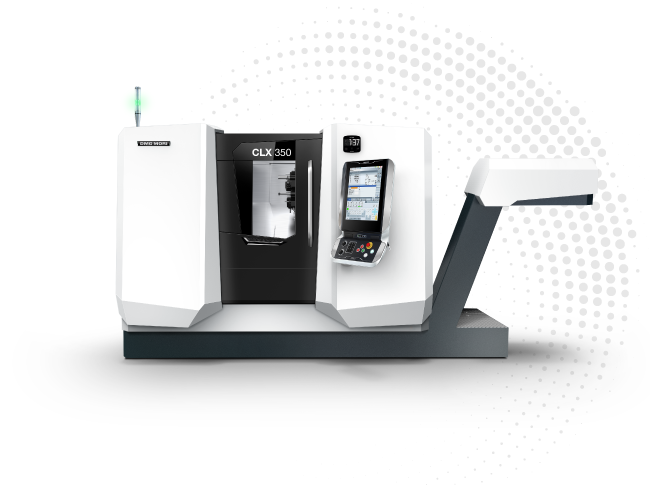 Products of DMG MORI include innovative high-tech CNC machines like lathes, milling machines, advanced technologies (ULTRASONIC / LASERTEC) as well as Software Solutions and Systems. Industrial services include a wide range of services in relation to the whole machine lifetime, used machines, accessories and energy solutions. In the area of the CNC-controlled turning technology, DMG MORI offers a unique range of machine tools of several sizes, shapes and variety of equipment. All turning machines, machining centres and automatic turning centres are based on a modular kit of hightech components. The range of DMG MORI CNC-controlled universal turning machines from the economical revolver turning centres to flexible universal machines with directly driven tools, counter-spindles and tailstock. Combined with trendsetting control systems, these machines form the standard backbone of innumerable metal cutting companies all over the world. 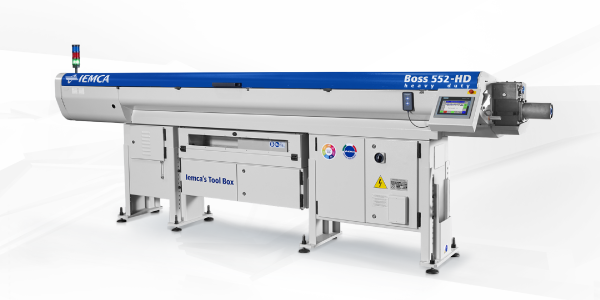 The BOSS 552 HD is an automatic bar feeder for bars with diameters between 5 and 51 mm, ideal for both fixed and sliding headstock lathes, available for bar lengths from 700 to 6,380 mm. 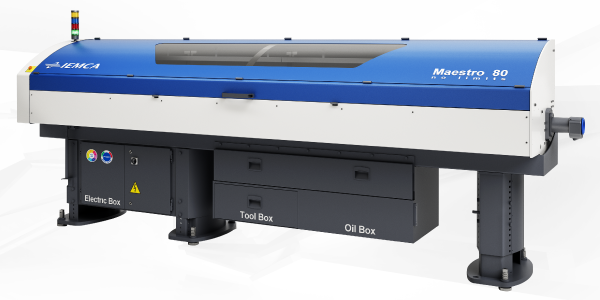 The MAESTRO 80 is an automatic bar feeder able to support bars from 10 to 80 mm ideal to work with fixed headstock lathes. For those who require high performances combined with flexibility.